Flavours of India is an Indian Takeaway based on 229 Uppingham Road in Leicester. We serve a wide range of delicious Indian food and offer online ordering. Flavours of India in Leicester specialises in traditional Indian food, made with the freshest herbs and spices. When you join us for dinner, you will enjoy the friendly atmosphere that only a family run restaurant can offer. We have a great family deal as well as other tasty and authentic Indian dishes, including all your favourite Indian classics. You can also enjoy our great tasting food at home, and all our meals are available for Online Ordering, with collection from our Leicester restaurant. Visit our Takeaway Menu now to view our tasty and popular dishes and start building your first order. We are open 7 days a week, from 4.00pm - 11.00pm and 1:00am on Friday/Saturday, including bank holidays. Miniumum order value of £20. Can only be used on www.flavoursofindia.uk. Cannot be used in conjunction with any other offer. 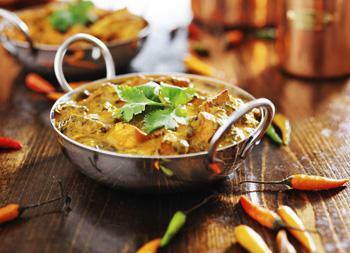 Use this offer to get 20% off takeaway orders over £30. 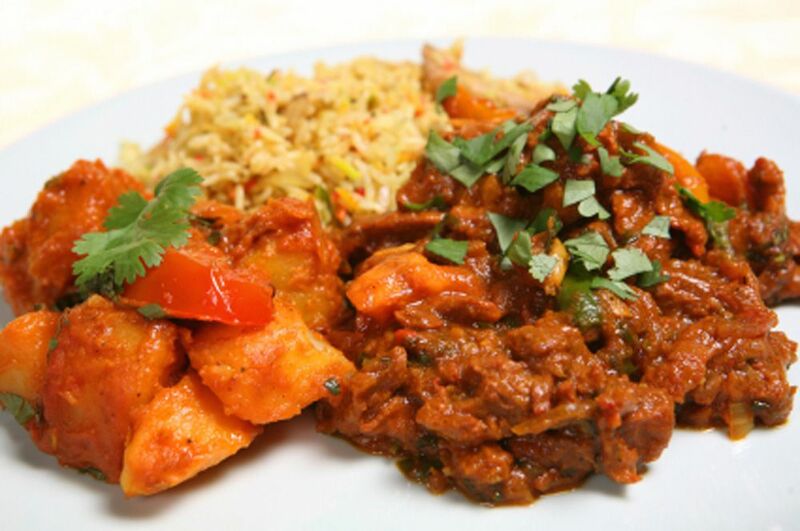 Here at Flavours of India an Indian Takeaway in Leicester, we have a wide range of menu options. Serving delicious Indian food, we are sure we have something for you to enjoy.
! have been using Flavours now for about a year. The food is always delivered piping hot and the service is generally very good. The menu is varied and the staff are friendly. Good for any Indian food lover! 3rd time I have used this takeaway after living in leicester 18 months, I couldn't find a nice Indian takeaway. So glad I found this place, best curry in leicester. Great service, delivered piping hot. Will definitely be a regular here.